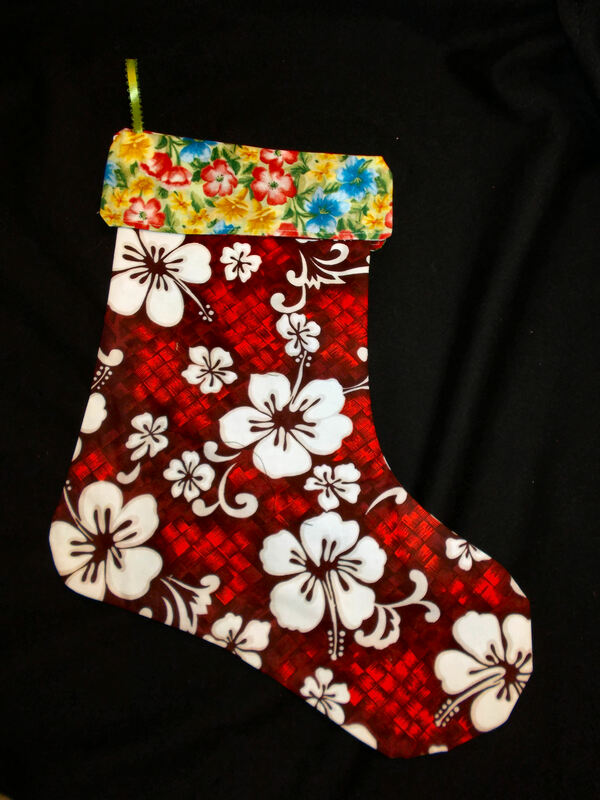 This stocking is for my Brother in law. The lining reminds me of the Aperture symbol from the game Portal. 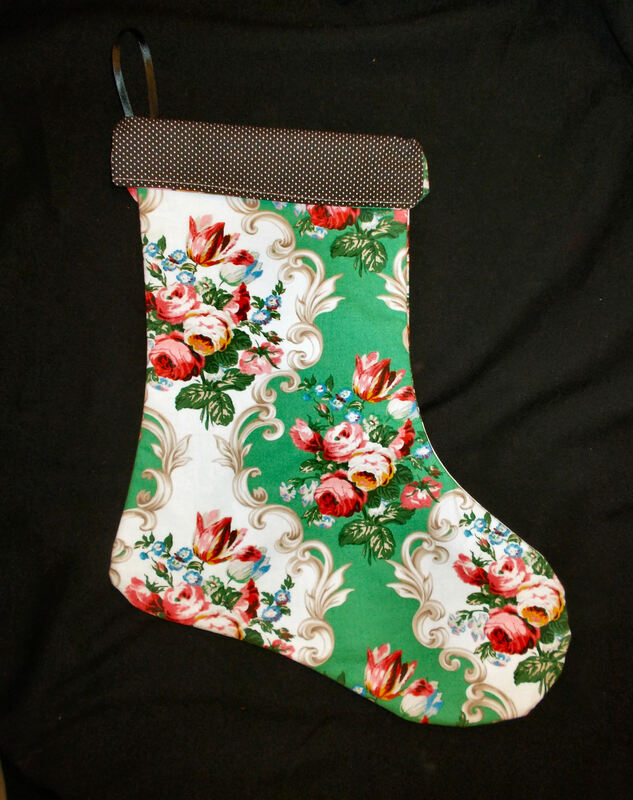 This stocking is fully lined and has french seams. 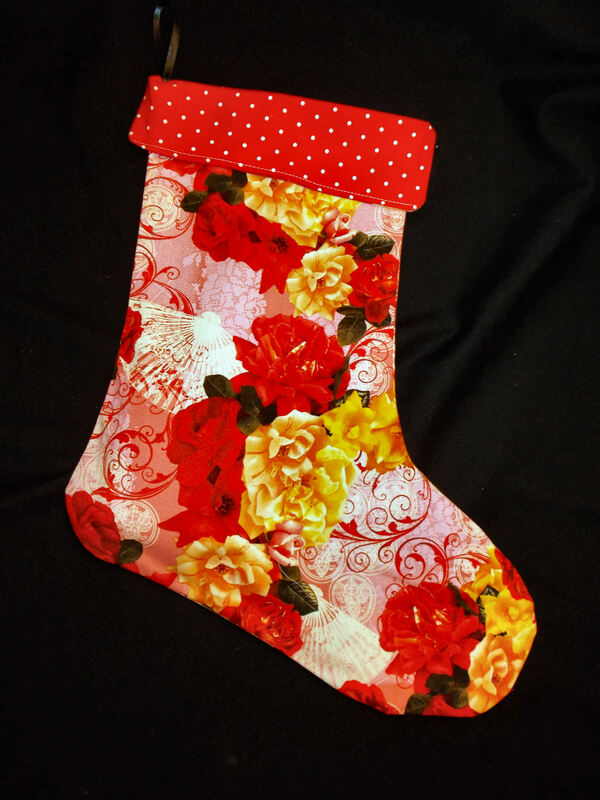 This is the last of my stockings to share, while I made more (13 in total) I just ran out of time to photograph them, I started all these non traditional Christmas Stocking because of a bizarre fever dream I had in October, I’m really happy that I decided to “follow my dream” and make all of these, I truly hope they are appreciated and thank you so much for viewing my posts on them. Merry Christmas and Happy Holidays to you all. 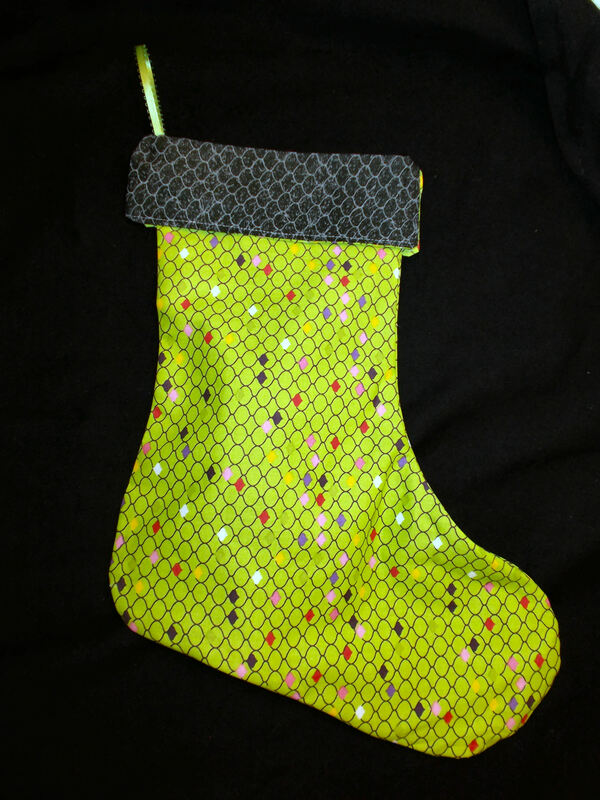 I found this really cool scaly looking fabric for my nephews stocking, reminded me of dragons, the bits of color on the green fabric really added a fun sparkly quality to the scales. 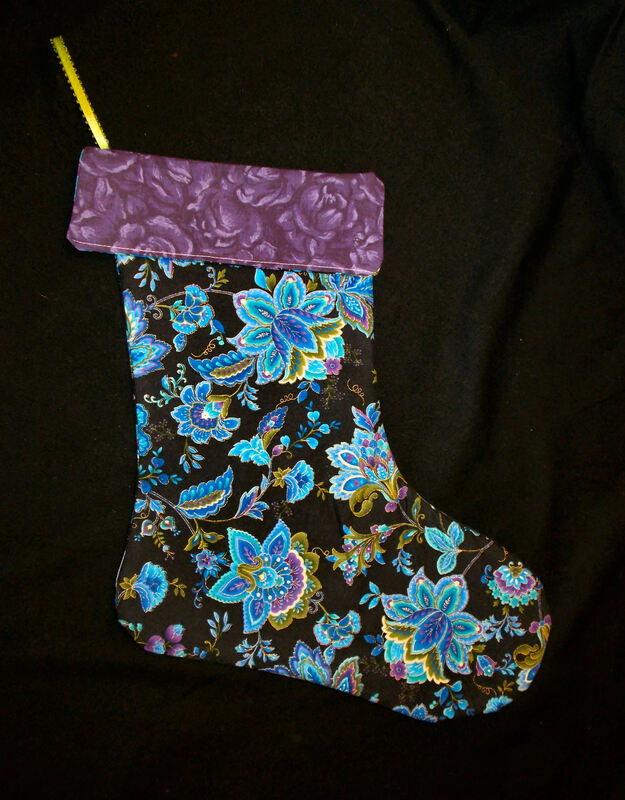 I really love this stocking for my sister in law,Its not really visible but there is gold metallic that lines the paisley print, The blue is so bright against the black background it looks almost like it is black lighted. It is fully lined in purple rose fabric with french seams. 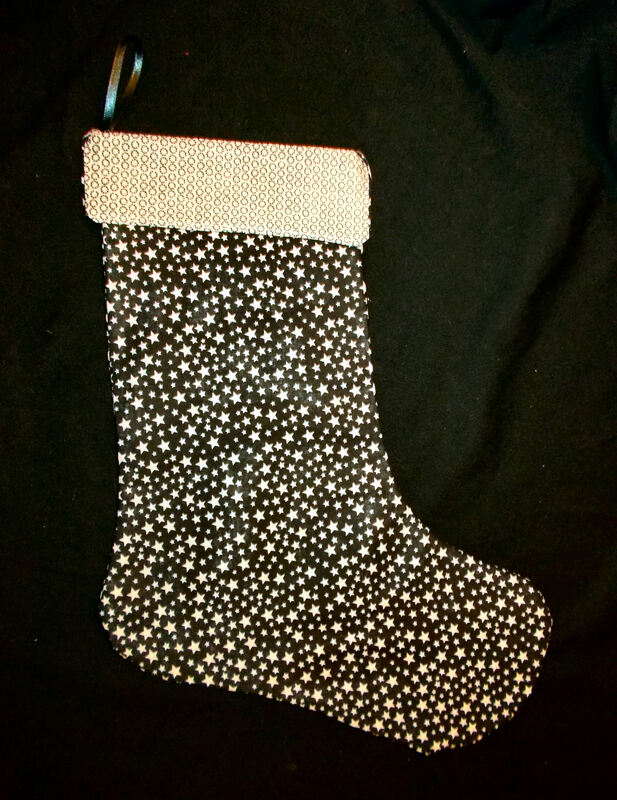 This stocking is closest to the decor I saw in my fever dream, in a two story brownstone boutique. 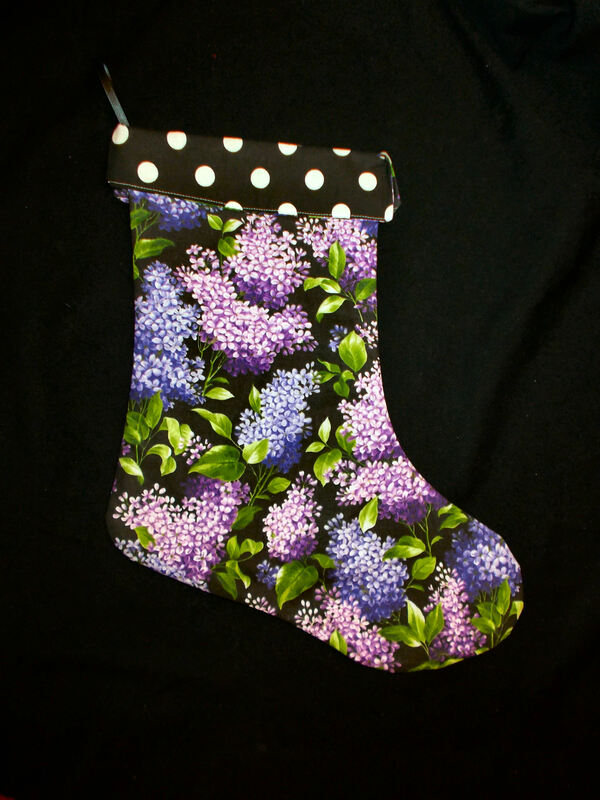 I had a fever dream of Christmas Stockings in non traditions colors and themes,this was in October, I decided to make them this year and got started right away, I made my own pattern and started planning. After a lot of work , I have made 10, 3 more to go. Each is one of a kind, designed for each person in mind . This is for my 13 year old niece, fully lined with black and tiny white dots with enclosed seams, The loop is ribbon, i will share all my stockings. I hope you enjoy them as much as I had dreaming of them.